You five are the Power Rangers! I have no idea how I’m going to get any work done today, if every five seconds I’m going back to YouTube and revisiting all these awesome trailers that dropped! There’s been some speculation and criticism to some of the designs and choices that have come as a result of this movie’s first trailer drop. Not everyone has been fully sold that this film is going to be great…until now. 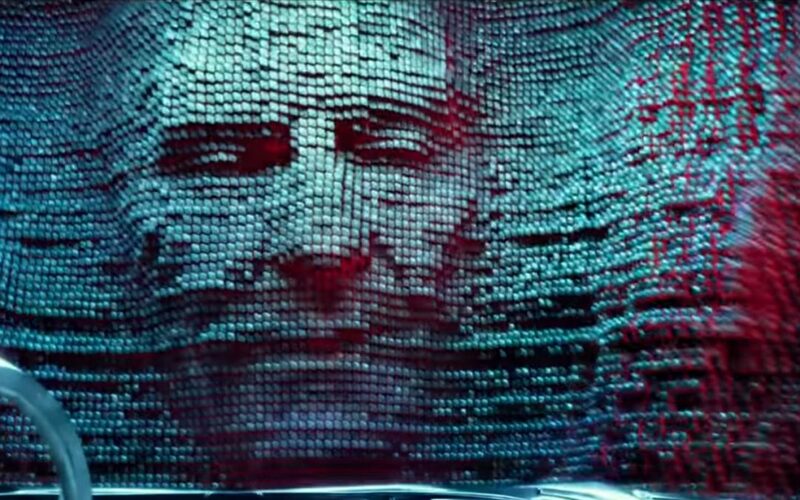 Earlier this morning, Lionsgate and Saban dropped an action-packed trailer that didn’t skimp out on what fans have been wanting to see all along, myself included: ZORDON! I’m a huge Power Rangers fan, and when I heard that Bryan Cranston joined the film as the guiding force Zordon, I was totally on board. But with the interesting designs of Alpha 5 and Goldar, not to mention the really odd formation of the Megazord courtesy of a Toys R Us ad, my faith has wavered a bit in terms of what we should expect with our beloved mentor and floating head in a jar. Well, all that is squashed, as the trailer debuts not only a closer glimpse of Goldar and the Zords, but shows us what Zordon will look like in the film. I have to say, I’m so sold on this film now, I’m getting my tickets today! An added bonus at the end is a short glimpse of the Megazord, and I’m telling you, it looks nothing like the toy.